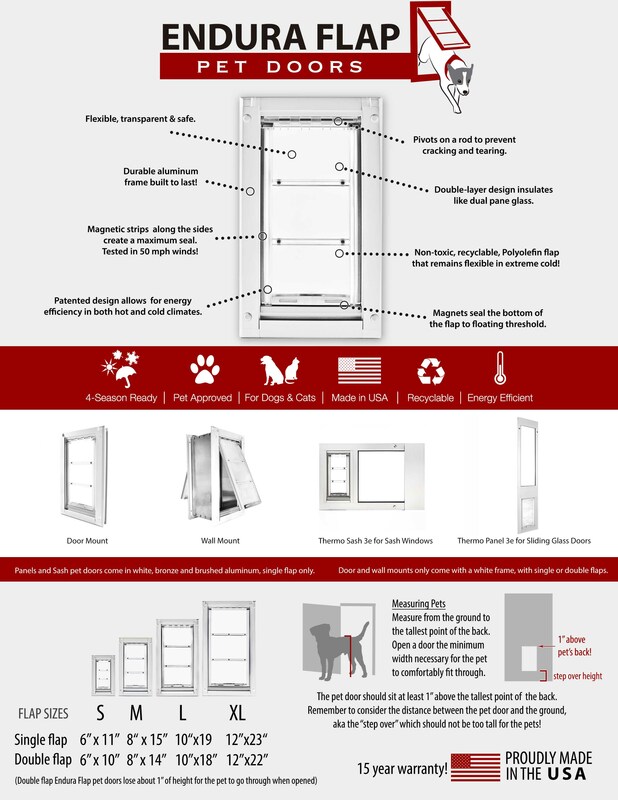 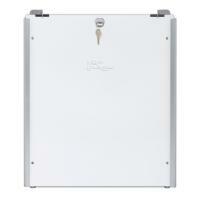 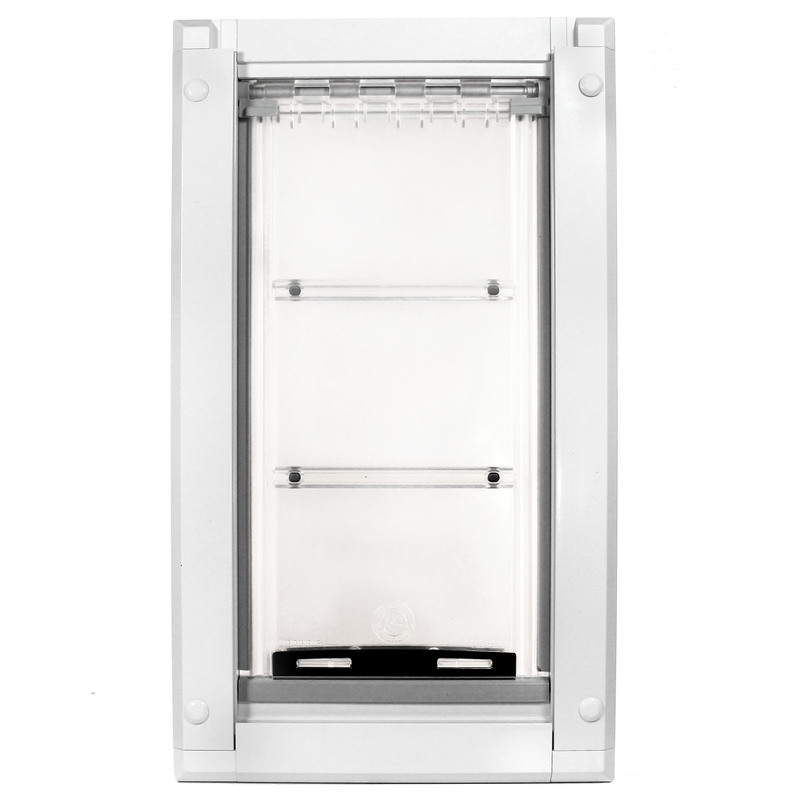 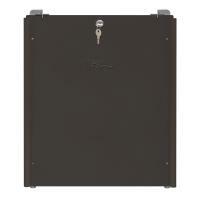 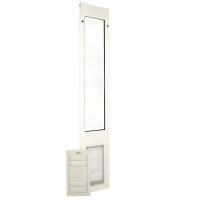 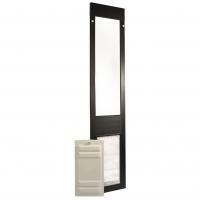 The award winning Endura Flap door mount pet door is the most energy efficient door mount on the market. 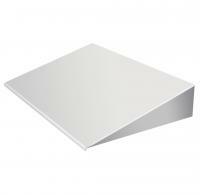 It also is highly wind-resistant, has completely hidden hardware, beefy aluminum extruded framing, is thoroughly built to last and backed by a superior 10 year warranty, extended to 15 years on the flap. 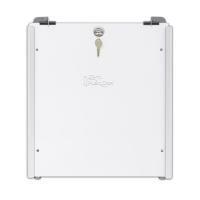 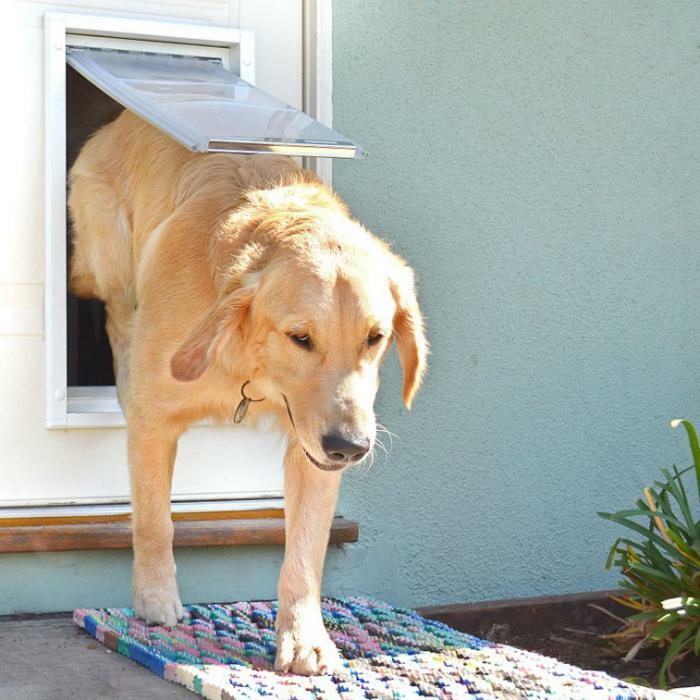 Included is a sturdy locking cover, equivalent to 1/16" sheet of steel with an easy to use clip lock so you can close off the door when not in use. It is also 100% designed, engineered and manufactured in the USA. 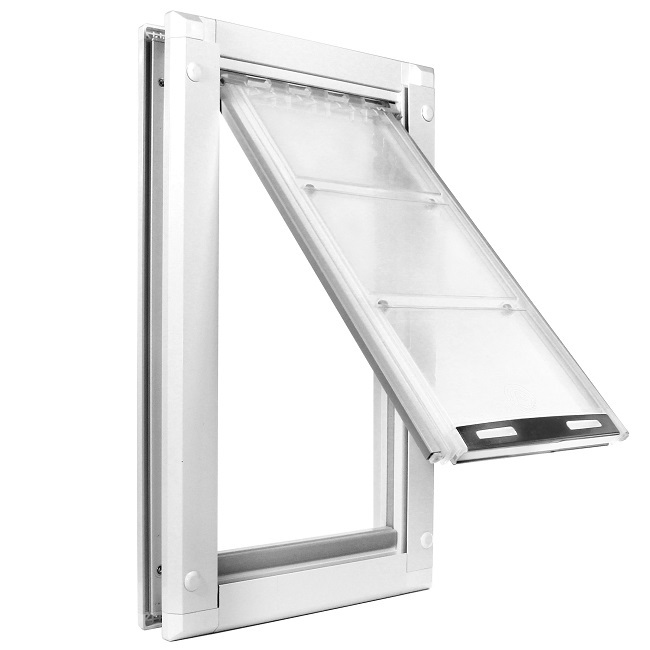 While the single flap version insulates exceptionally well, the double flap version is a great option for very harsh climates.